Greg's Moscow Adventure: Fly a MiG Over Moscow with Incredible Adventures! 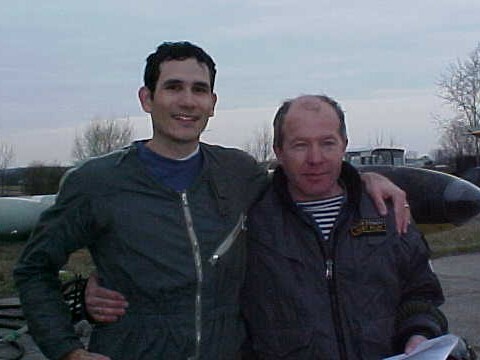 After my aerobatic flight in the L-39 I jumped out of the plane thanking Ildus for the most incredible flight of my life. He handled the jet like I would have never imagined!